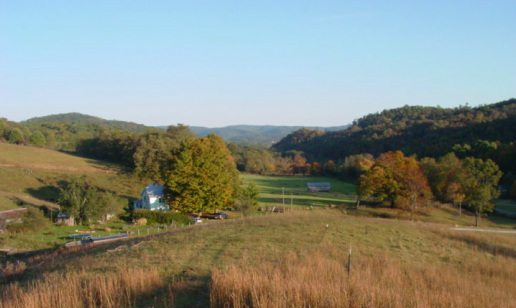 We're so glad you're here in the beautiful hills and fields of Pocahontas County, West Virginia. The farm is truly a family farm, using the best of farming traditions handed down over several generations and over 150 years that our family has been farming. The farm is innovative and sustainable. We work hard to grow both a green business and a strong local community. We look forward to doing business with you and can hopefully fulfill your needs for local grown meat products. Thank you for supporting local agriculture and family farms in West Virginia and especially Pocahontas County and the Greenbrier Valley.